2.Any kind and any thickness of paper can be precise and high-speed counting. Different kinds of paper can be mixed counting simultaneously. 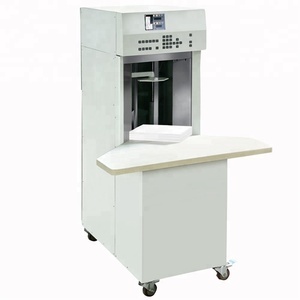 5.It has a paper label fast changing structure Paper counting machine with high speed and superior quality. 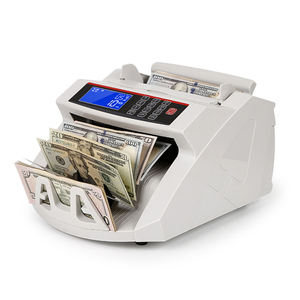 The banknote counter machine has economic price and stable quality. 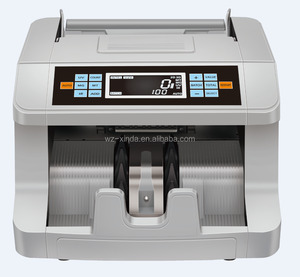 we can batch the numbers of banknotes,when it is that number,the machines will stop chain notes detection. when put chain notes,the machine will not work normally double notes detection,when put double notes. 5, sensitive double sheets, plugging automatic alarm emergency device, stable and reliable, easy to operate. 7, the key parts of the fuselage using imported steel precision machining, increase the precision of accessories and service life. 11, mainly used in large quantities of origami demand, in medicine, printing, electronics, day and other widely used. 3 YRS Zhejiang Nuobei Electronic Technology Co., Ltd.
1 YRS Wenzhou Xingyao Electronics Co., Ltd.
2 YRS Zhejiang Renjie Machinery Electronics Co., Ltd.
8 YRS Zhejiang Zhengnuo Machinery Co., Ltd. The paper feeding and delivering units are automatic with the hydraulic system. 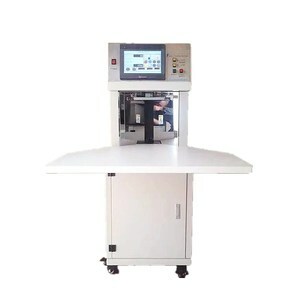 The human and machine interface system could make operation become much easy and more convenient. Cutting meter speed: 300m/min Cutting lenght range: 450-1550mm Max. 10 YRS Zhejiang Ranpeng Electronic Co., Ltd. So please leave your requirements on e-mail or chat tool,we will reply you as soon as possible. And our price will lower than the trade company because we are manufacture. You will get lower price and better quality,if you choose us. With Quality Control department testing every machine with real notes. 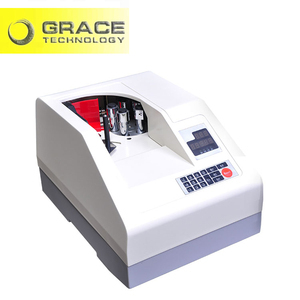 As it is generally the case, it will take about 2 to 3 weeks to prepare the machines. Our technicians will develop the software for you to update the machines. 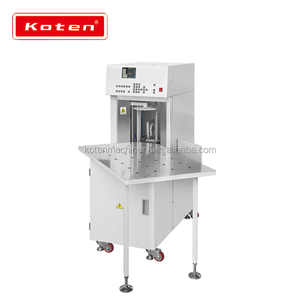 EP-45F A3 automatic paper folder machine digital ascending and descending counter. 6 pre-programmed folds and 2 customer folds can be stored. 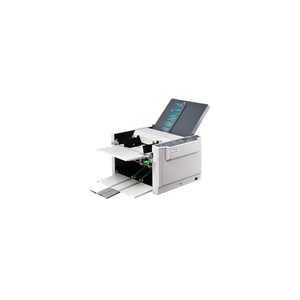 It automatically sense, set and display 6 paper size on the stacker. 6 YRS Wenzhou SQ ELE I&E Co., Ltd.
Alibaba.com offers 2,834 paper counter machine products. About 6% of these are other packaging machines, 5% are paper processing machinery, and 5% are bill counters. 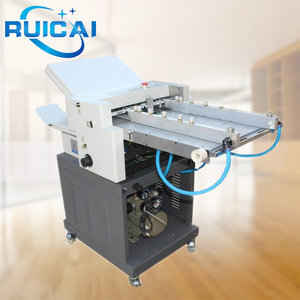 A wide variety of paper counter machine options are available to you, such as paper folding machine, paper cutting machine, and slitting rewinder. You can also choose from yes, no. As well as from free samples, paid samples. 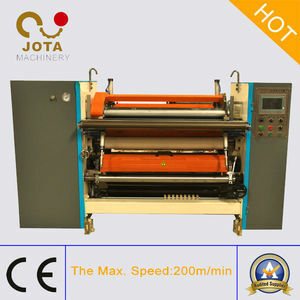 There are 2,834 paper counter machine suppliers, mainly located in Asia. The top supplying country is China (Mainland), which supply 100% of paper counter machine respectively. 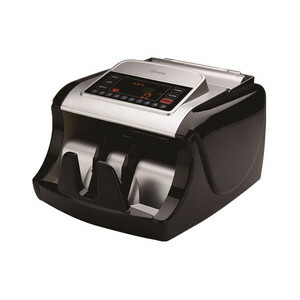 Paper counter machine products are most popular in Domestic Market, North America, and Mid East. You can ensure product safety by selecting from certified suppliers, including 854 with ISO9001, 365 with Other, and 44 with ISO14001 certification.